Follow us on Facebook for more schedule updates. Hardwood Firewood for sale. 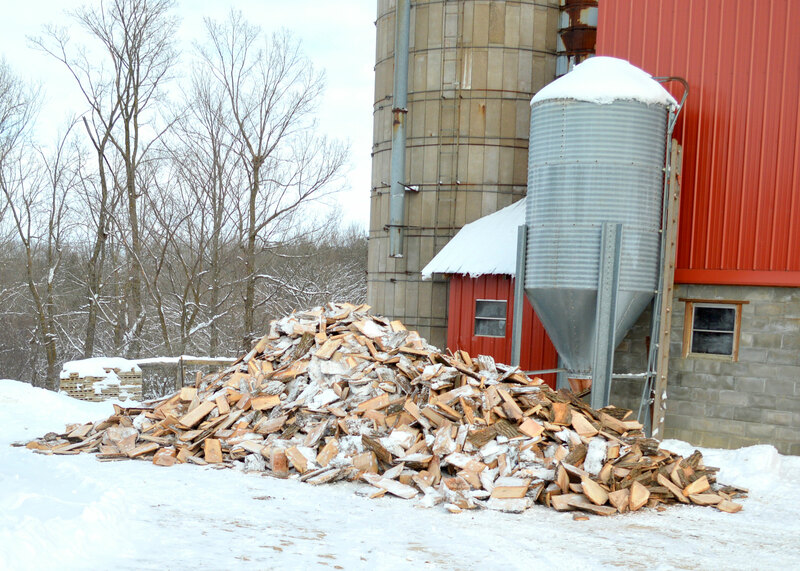 This is scrap slab wood from Amish sawmills. Loads mixed with Oak, Walnut, or other assorted hardwoods. Size of wood pieces vary. Delivered in dumpster. We also provide curbside trash & recycling programs to the following communities through their municipalities. Please place garbage out the night before your scheduled pickup. Calendars are not available online for subscription customers. These are custom schedules. Call or email us if you are a current subscription customer and need a new calendar.